Now more and more enterprises have the needs of foreign exhibitors, relative to the domestic and foreign environment, language is a big problem, but as long as the preparatory work done in advance, exhibitors is not so difficult. Usually within the industry more well-known exhibition have a certain law, generally at least a year ago to know the exact date of the show, so the exhibition is very important in advance, we are 4 months ahead of schedule, has been very late, As far as possible in advance six months to show, to ensure a greater choice. This matter should also be carried out in advance 3-4 months, because the exhibits shipped to foreign general to 1-2 months time, the overall planning of all the staff to improve their efficiency, during this time to determine the main Two things, one is to transport the past items, including exhibits and promotional materials, there is a publicity plan, to maximize the effect of foreign exhibitors must be in the country to promote a certain number of domestic consumers are still more The export of foreign goods is still more recognized. In these two things, the exhibits this piece according to the specific circumstances of each company, including the type of goods and exhibitors area, to our company, for example, the main product is with the shelf with the material box, so choose matching products Important, as well as like a locker and other occupying a large, difficult to move, so before the exhibition design to put its size to determine the good. In terms of materials, souvenir production should pay special attention to the production cycle, to catch all the goods before the walk done, we are with the activities of Guanyu small U and U image of the plush toys, making a month. Other samples such as samples to be finalized, foreigners do not like to take the sample, the number of relatively short on the domestic relative. 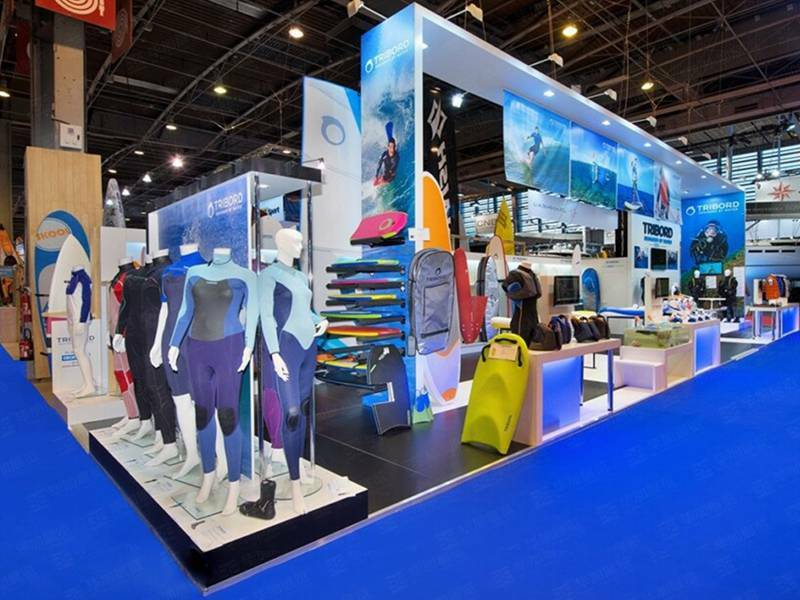 In the exhibits and exhibition promotional points set down to contact after the builders, and in this regard must choose a large exhibition design company, because this is your important exhibition channel to foreign exhibitors, the success of the entire show and There is a close relationship, so the booth design is not necessary, the design company is the most important reliable. In addition to the exhibition to build costs, to confirm the fixed electricity, garbage disposal and other exhibition additional costs to pay, this piece of work to do the most fine to ensure that there is no worries to the outside world, including on-site drinking water must be confirmed, the scene may not be able to find sales The place. 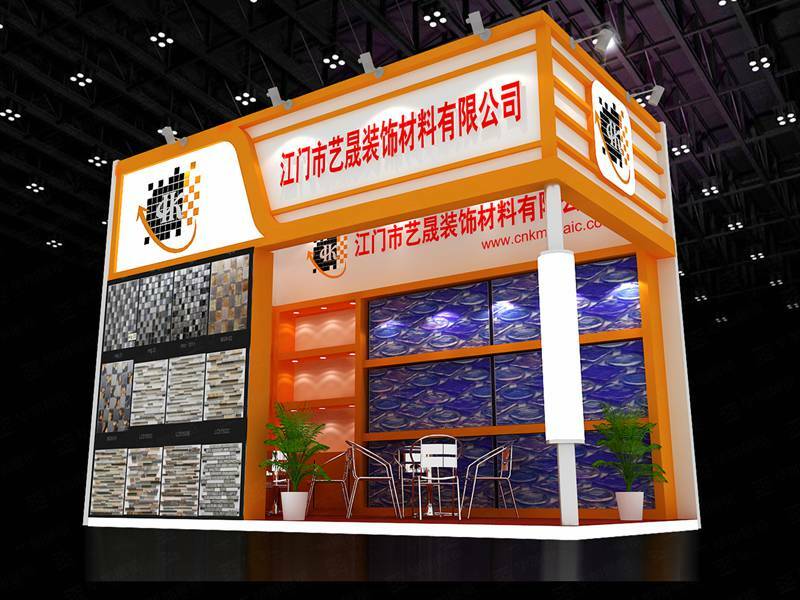 Because the exhibition of each show to do the pixel painting and more samples, our booth design is relatively simple, the general show are limited high, so the design of the booth to control the height of foreign exhibitions require more stringent, ceiling and high booth design Also trial, these issues must be with the exhibition contractor, the organizers to coordinate well. Logistics suppliers must be selected more than 3 months in advance to confirm the delivery time, in the delivery of all products shipped to the logistics side of the timely delivery to foreign countries, exhibits and logistics suppliers are confirmed, we must begin to prepare exhibits transport The information required, including: ATA certificate, exhibits list, consumables list, mark (to the logistics supplier for the mark format), ATA use of the power of attorney (to the logistics provider for ATA use authorization format), this work must To be met, because if you miss the sailing, later want to bring things to the exhibition or else can only rely on high air transport or meat on the past. The reason why the details of this issue is listed separately to emphasize the next to the corresponding issues can be found to be very important to people, determines your ability to adapt, including the logistics side of the phone to confirm where the goods shipped to the booth; exhibition contractors (Foreign person in charge) telephone, to ensure that the booth construction effect; exhibition organizers to prevent the need for any coordination of the problem. In the exhibition to open half of the time, need to find the logistics company exhibits and materials return, this process is to pay attention to the value of goods and the balance between freight, is not to spend 100 freight to the value of 50 things shipped back, Appropriate to the local customers to leave some of the sample, one-time promotional materials will not go back with the second, the second is the packaging and square meters to confirm the good, so as not to change in the transport process. Since the company inception in 2008, with professional skills, rich experience, a keen sense of the market and a deep understanding of customer needs for many enterprise customers to provide professional services. Our customers all over the country and foreign customers in Egypt, Japan, Germany and other well-known foreign companies. 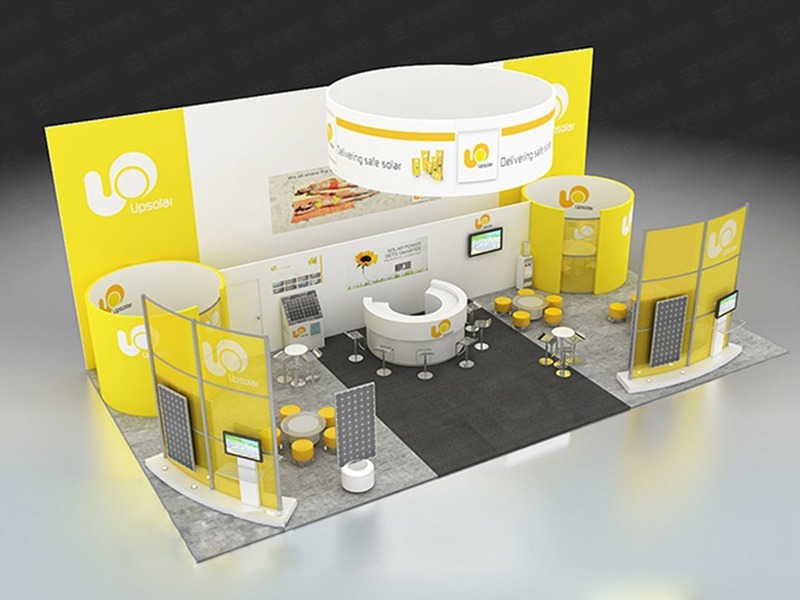 Companies to show as a platform to the exhibition hall as a bright spot to our creative design as the basis, with good service awareness and high quality production standards, won the domestic and foreign customers wide acclaim and trust.